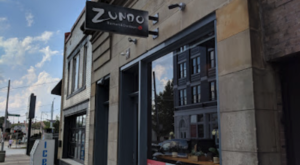 Cincinnati is known by many for a wide variety of things, such as boasting the first professional baseball team and serving up an unusual recipe for chili on top of spaghetti. 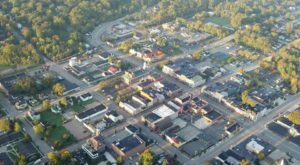 One particular feature of our town is its rich brewing history, which has become a booming industry once again in the Queen City over the past several years. Visitors come from all over and locals also enjoy learning about Cincinnati’s brewing heritage, which is very much still alive in the city. 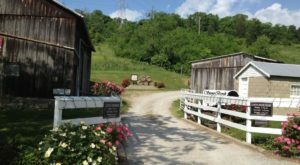 The best way to learn about this history, and to experience it firsthand, is along the Brewing Heritage Trail. And one particular tour offered, called Brunch, Beer, & Breweries, gives you a real taste of Cincinnati and is something every local should experience. 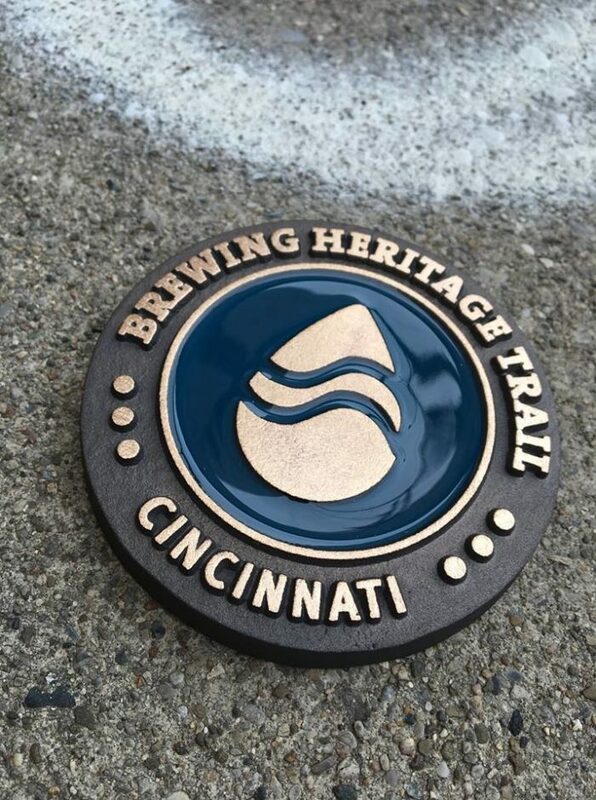 The Brewing Heritage Trail is a wonderful feature in Cincinnati that allows anyone to explore the history of the brewing industry in our city. 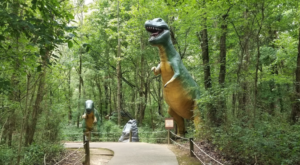 The actual trail is in the process of being completed, but you can explore a portion of it already on your own, and the map is available here. But if you'd like to really learn about our brewing heritage, and get some samples while you're at it, then you'll want to book a guided tour with the Brewing Heritage Trail. 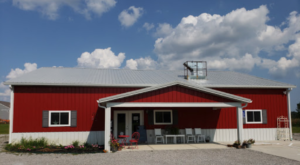 One unique opportunity is their Beer, Brunch, & Breweries Tour, which begins at the Moerlein Malthouse Tap Room, shown below. 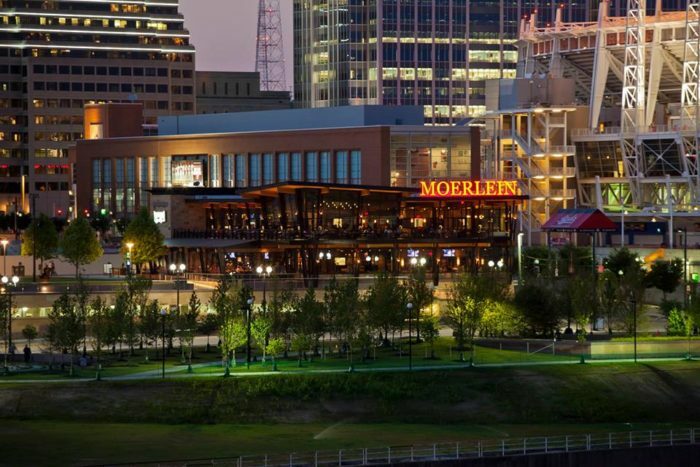 From this starting point, you'll be guided onto the streetcar and take a ride down to Moerlein Lager House on the river. If you've never ridden the streetcar, this is a great way to be introduced to our city's newest form of transportation. 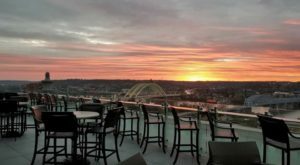 The Lager House is a popular dining destination right on the Ohio River that offers beautiful views of the city. When you arrive, you'll be given a behind-the-scenes tour of the brewpub and learn about its fascinating history. During your time here, you'll also be treated to your first tasting. The tour comes with 6-8 beer tastings, as well as brunch. 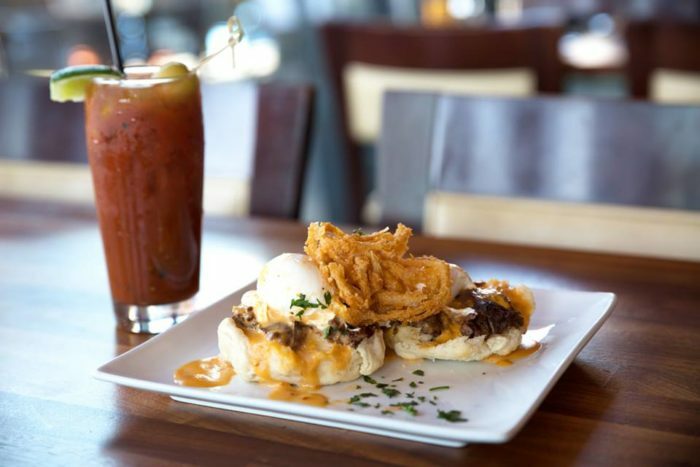 You'll get to enjoy brunch at Moerlein Lager House, and a chance to sit down and relax. You can take in the views and chat with the others on the tour. 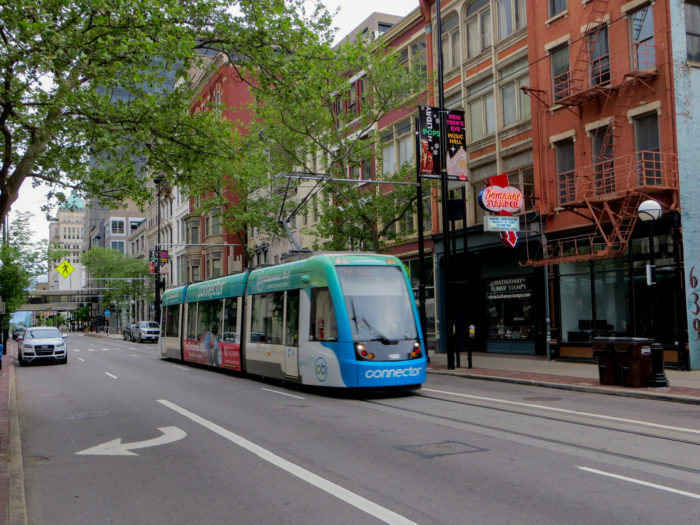 You'll next head back to the brewery district via the Streetcar and learn more about this historic area of Cincinnati. 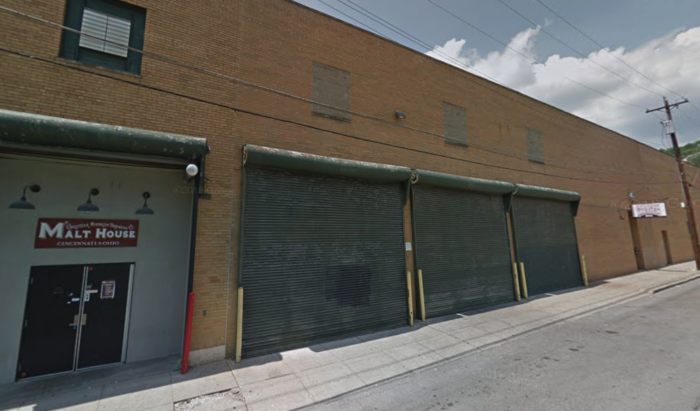 Back at Moerlein Brewery, you'll receive another tasting and then a memorable tour of the brewery itself. 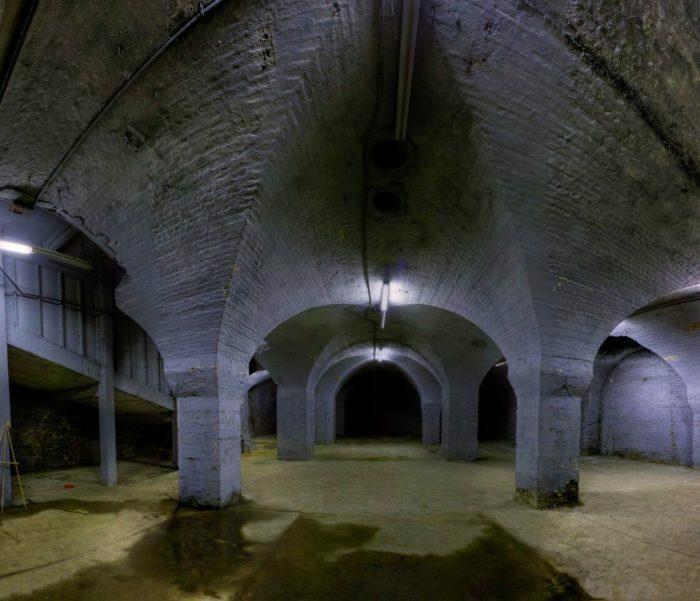 The highlight of the tour may just be the historic malt cellars. It's an incredible spot to learn and experience our brewing heritage firsthand. The three-hour tour wraps up at the bar of the brewery, which also has plenty of historic appeal. 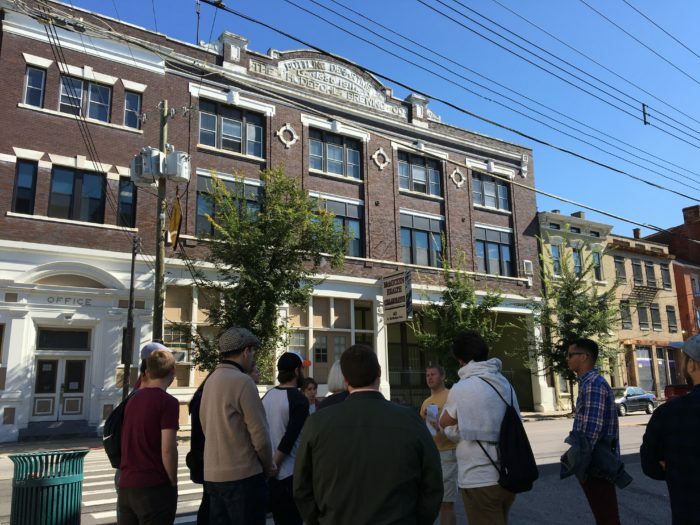 The entire tour and experience is an exciting way to step back into Cincinnati's history and walk along the Brewing Heritage Trail that paved the way for many in the Queen City. 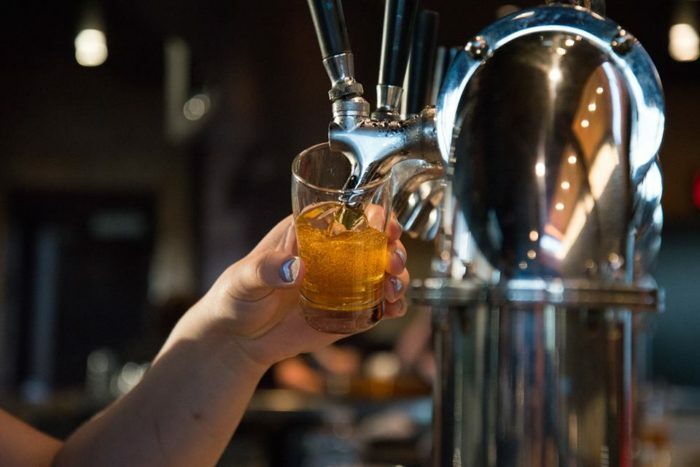 The Brewing Heritage Trail’s Beer, Brunch, & Breweries Tour gives you a one-of-a-kind experience with one of Cincinnati’s most popular and historic breweries, and a fabulous brunch to go along with it. It’s a great activity for any local or visitor who wants to learn and taste the brewing history of Cincinnati and it starts up again in May! 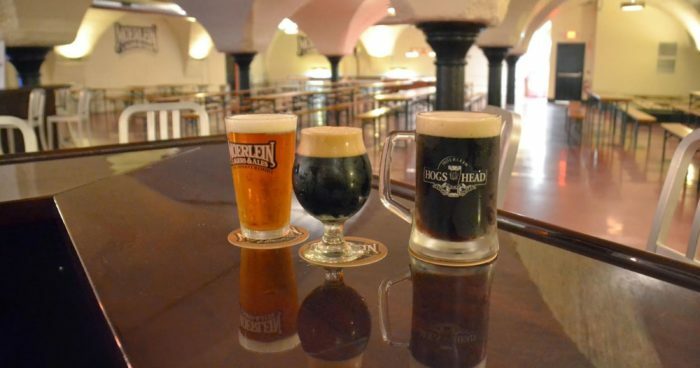 Have you taken a tour with the Brewing Heritage Trail? How does this one sound? Let us know what you think and tag any friends that would love to come along with you. 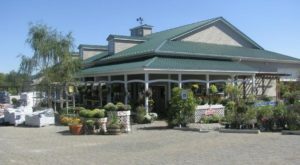 For more information and to book an upcoming tour, visit its website here. 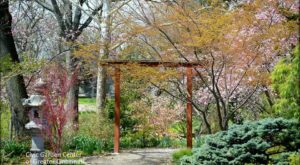 And for more unique tours to take in Cincinnati, check out our previous article here.